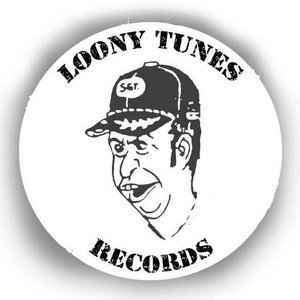 Loony Tunes is the record label and mailorder distribution of the band Active Minds (2). It began in 1986, and for the first two years was jointly run with Stu from Satanic Malfunctions, who then went on to create another label - Teacore. The label released records by a number of other bands in the late '80s and early '90s, before deciding to focus on Active Minds releases. From 2008 the label started releasing other bands records again with releases by Intro5pect and Left For Dead and posthumous releases by 80's bands Kulturkampf, Euthanasie and Godorrhoea. Loony Tunes is a vinyl only label.